I love Wordpress. Really there isn't a better blogging platform on this platform. It's that good. And I've been using it to self-host my blog for the past year or so. For awhile, I hosted it using II6 on WHS v1. That was a real pain as it took several days to find a URL rewriting solution that worked with IIS6. The past few months I've been hosting it on my Windows 7-based media center. Since that runs IIS7, URL rewriting was easier using the standard URL rewrite module. A few days ago I decided to test out WHS "Vail". After installing it, I wanted to move my blog onto it so I downloaded the Microsoft Web Platform Installer. It promptly let me know that it couldn't find any products in my selected language. Huh? 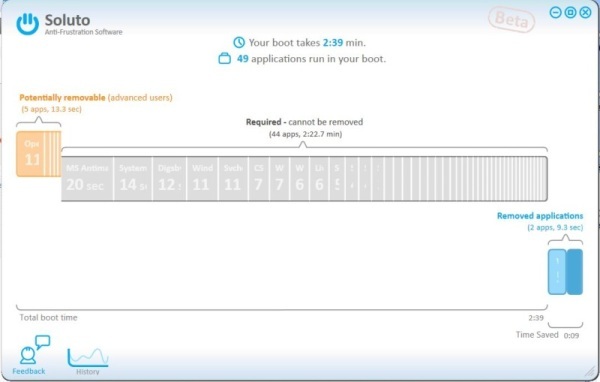 This is what drives people crazy about Windows software. Crap just doesn't make sense sometimes. I googled and found several links describing how to manually setup Wordpress on Windows Server 2008 but each of them had about 30 steps. Sheesh. 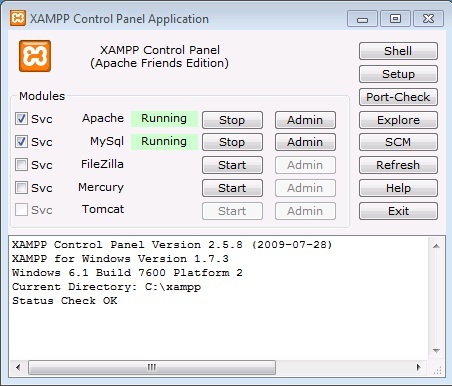 I was about to punt back to media center when I remembered trying out XAMPP a few months back. Man, this thing is beautiful. I downloaded the installer, double clicked it, and watched it dump Apache, MySQL, and a bunch of other stuff into c:\xampp. It then brought up this nice UI where I could enable Apache and MySQL as a service and start them. A simple file copy of my wordpress folder to the c:\xampp\htdocs, a copy of my wordpress mysql database to c:\xampp\mysql\data and create the proper username in mysql and I was set. That only other thing I had to do was to open the appropriate holes in my Windows firewall. Five minutes and I was done! Windows may be pretty awesome but XAMPP is pretty awesome too.